Your premier distributor for all your operational needs. We have been buying from Wendling's for more than 10 years and are very happy with their quality, pricing and service. They are a family business like us and work hard to keep their customers satisfied. We have been buying from Wendling's since they first came to the area more than 20 years ago. We have always been very satisfied with their quality, service and pricing. 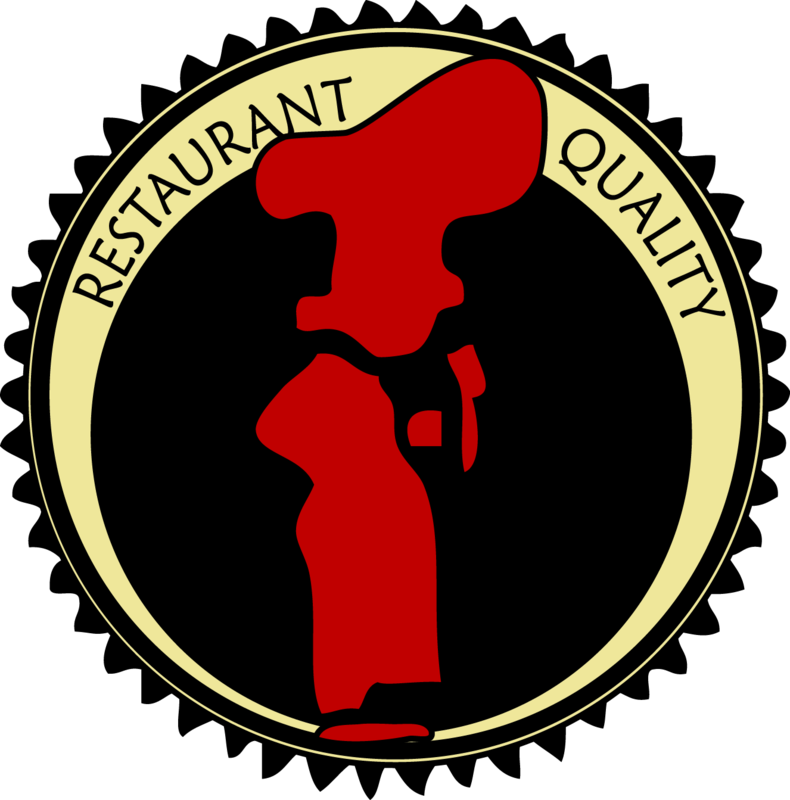 I would highly recommend them to anyone looking for a distributor who really understands the foodservice business. We have been buying from A.F. Wendling's Foodservice since the beginning and wouldn't consider switching to anyone else. [They are] truly interested in our success and not just selling us food. Everyone we deal with at Wendling's is always willing to go the extra mile when we need something. Thanks for your interest in A.F. 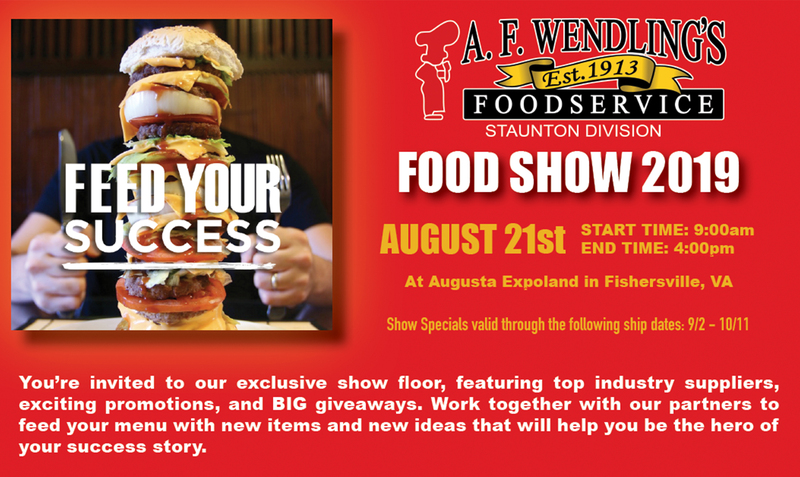 Wendling's Foodservice. If you have any questions or comments, please fill out the contact form and a representative will be in touch. Can't find us on your GPS?